The UIAA is committed to youth participation and its associated values. 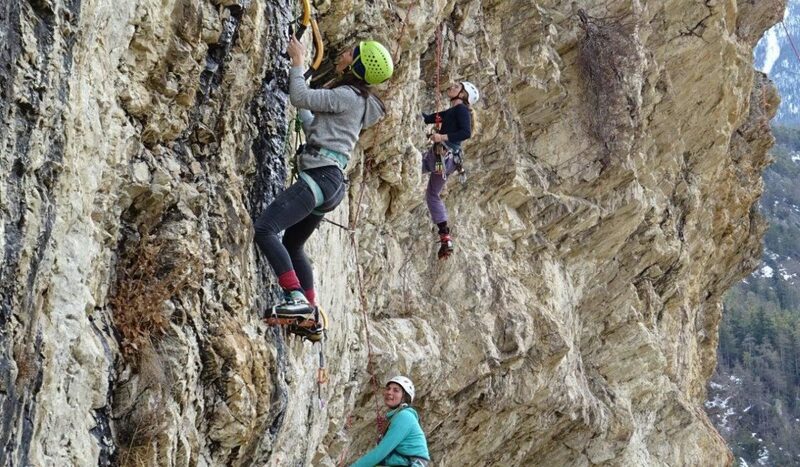 Through the work of the UIAA Youth Commission and its Global Youth Summit events, the UIAA promotes climbing and mountaineering activities which provide young people around the world with the opportunity to experience adventure and develop socially and educationally. The Global Youth Summit is a series of UIAA youth events where young climbers and mountaineers from around the world come together to climb, promote peace and cooperation between countries and gain a greater appreciation for the mountain environment. The events are open to all youngsters. To participate at an event, please follow the registration instructions on the individual event pages. Events are organised in collaboration with UIAA member federations, and on occasions with other bodies. The UIAA does not set specific restrictions for the events in terms of as age limits and range of activities. However, organizers of Youth Commission events must follow the UIAA’s criteria and recommendations. The events are international and should be open to youth from other countries, giving young people the opportunity to form friendships across borders. The UIAA encourages organisers to include certain themes and aims in the event programme, such as crag development, explaining local ethics and traditions, improving individual performance, environmental awareness and climbing for peace. The events can take place at any time of the year. They can also be organized around key dates such as the United Nations World Environment Day (5 June) or the United Nations International Mountain Day (11 December). Organisers are responsible for the safety and practical arrangements of the event. 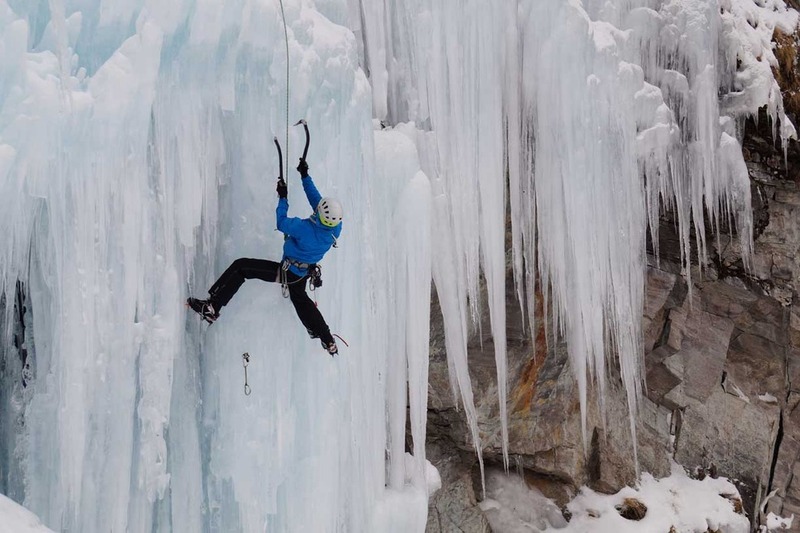 Experts from the UIAA Youth Commission are on hand to provide advice on best practices. The following steps provide details on how to organize a UIAA Global Youth Series event. 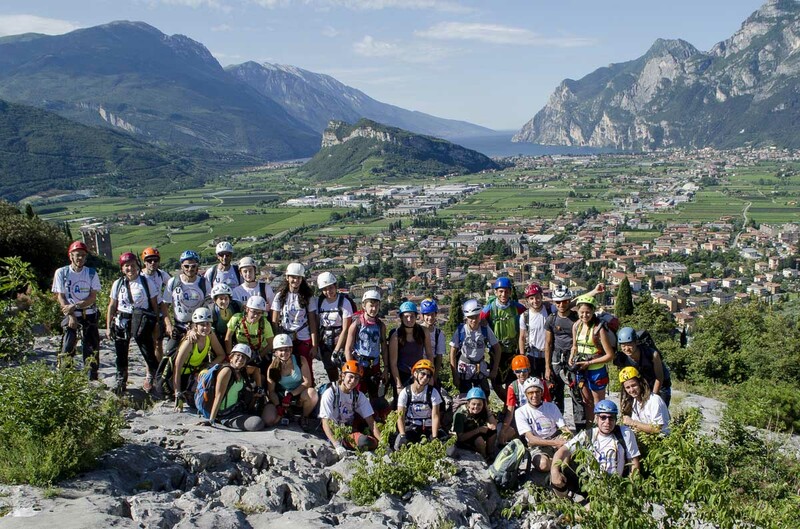 Who can organise and apply for UIAA Global Youth Summit events? 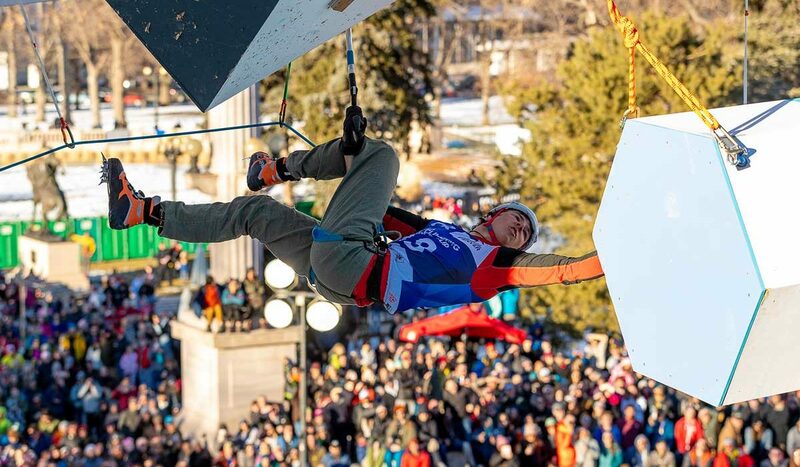 A UIAA Member Federation may support another country who has not yet developed a climbing and mountaineering federation or is not yet a UIAA member by providing guidance or leaders to run an event. 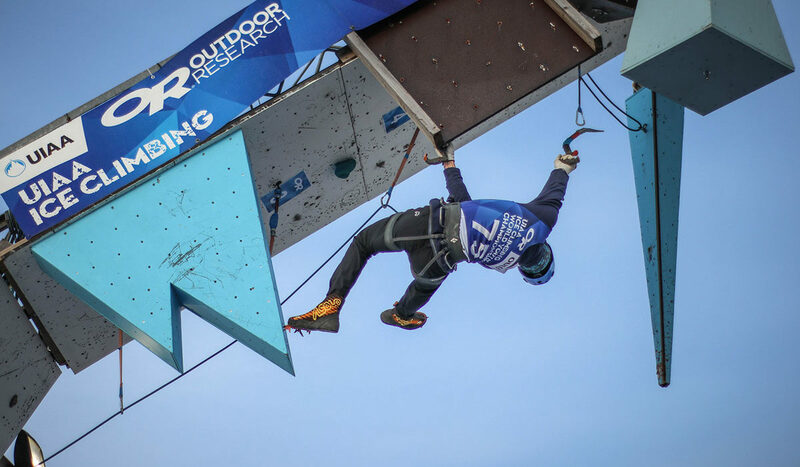 This outreach work is followed up by guidance on UIAA membership and only if supported by a UIAA member Federation and the UIAA Youth Commission. The UIAA Office, the UIAA Youth Commission and partners. Others bodies under approved circumstances. All UIAA Global Youth Summit events must be organised and undertaken in strict accordance with the relevant federation’s regulations and UIAA Youth Commission Handbook & UIAA Youth Commission criteria and recommendations governing such events. Once approved the National Federation or ‘Event Organiser’ and their designated leaders assume responsibility for the event. The UIAA Youth Commission and UIAA Office may on occasions appoint other responsible persons such as trainers, event organisers and partners. Please note: For any ARISF funding of your programme or from the UIAA Youth Commission budget your application and programme must be received in the previous year to when the event is being held. 3. Design your programme and submit your application form. We are happy to offer advice on the kinds of events which prove successful. 4. Consult with the GYS Coordinator on feedback for your programme and any other issues. 5. If your application is successful, the event will be promoted by the UIAA and become part of the UIAA Global Youth Summit series for that year. The UIAA Youth Commission promotes climbing and mountaineering as activities which give young people around the world an opportunity to experience adventure and develop socially and educationally. Today’s children are the future of our sport and must be a priority. The Commission assists member federations in establishing youth programmes and supporting existing ones. It helps with the training and developing of youth leaders by organising international seminars and training courses. It produces guidelines which member federations can use to develop their own courses. 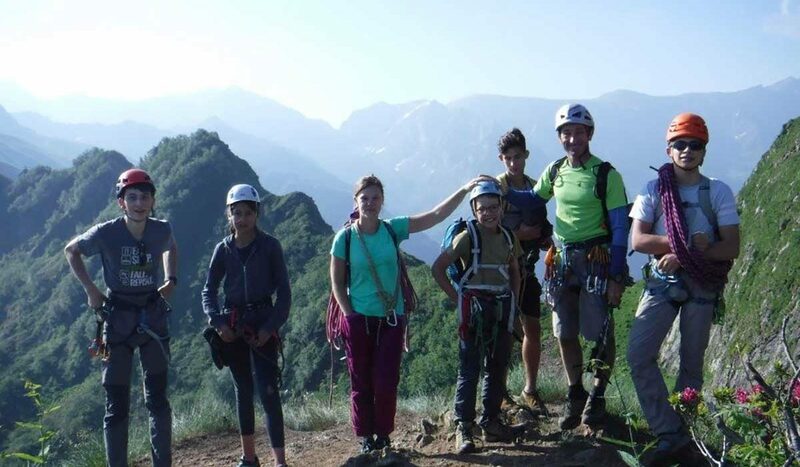 The Youth Commission functions as a forum for the exchange of information on good practices, ideas and experience regarding youth and mountaineering. The Association of Recognised IOC International Sports Federations (ARISF) is a non-governmental, non-profit, non-discriminatory organisation constituted through and recognised by the International Olympic Committee. ARISF is one of the pillars to the Olympic Movement, with all of its 32 Me principles set forth in the Olympic Charter. Through ARISF, the Member IFs maintain an ongoing dialogue with the IOC and the entire Olympic Movement on matters of common interest. The UIAA Youth Commission works closely with ARISF, submitting 4-year development plans and has received external funding for youth training since 2000.